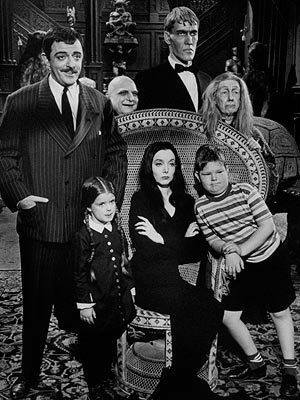 The Addams Family. The Addams Family.. Wallpaper and background images in the Addams Family club tagged: the addams family morticia gomez john astin carolyn jones. This Addams Family photo contains geschäftsanzug and business-anzug. There might also be filzhut, homburg, stetson, trilby, fedora, stetson trilby, boater, leghorn, panama, panamahut, seemann, skimmer, hut stroh, bootsfahrer, bein, strohhut, livorno, panama-hut, straße, stadtszene, städtische einstellung, stadt szene, städtische umgebung, szene mit straße, stadt, and städtischen einstellung.